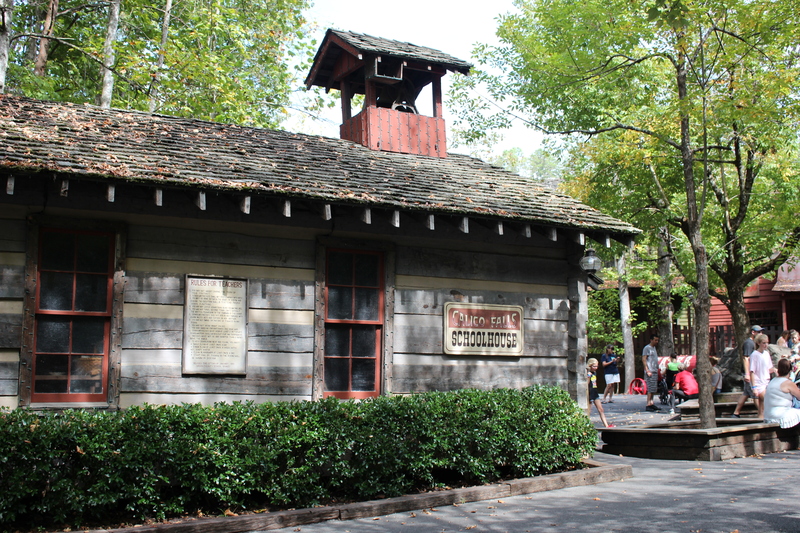 Dollywood is a great destination for family fun, but did you know that it doubles as a classroom for homeschool students? That’s right. 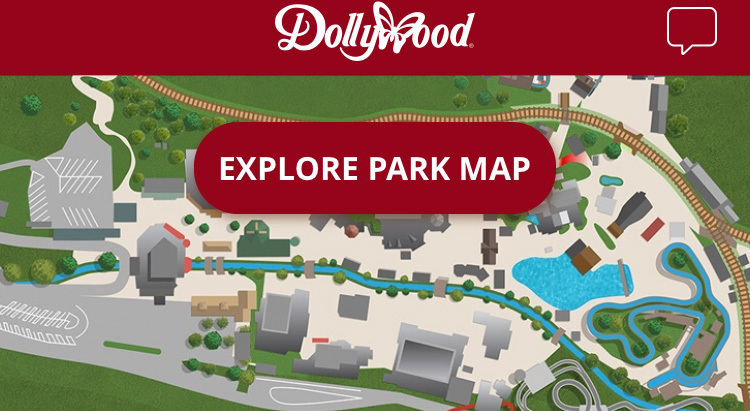 In 2018, Dollywood is hosting Homeschool Days from Aug. 6 – Sept. 30 and they even throw in a free lunch for those students. As a former homeschool mom, I can’t think of a better way to ease back into the homeschool year (for those who follow a traditional school schedule) than a trip to Dollywood. Pack up your students and head to this outdoor classroom full of beautiful scenery, family fun, rides and learn math, science and history beyond the text books. Here are a few notable things to experience when you visit the park that add up to incredible learning opportunities. Learn about the history of Southern Gospel music inside the Southern Gospel Music Hall of Fame on Showstreet as you enter the park. This museum highlights the who’s who in Gospel music and pays homage to the pioneers in this genre. From there, you can move on to Chasing Rainbows which chronicles the life of Dolly Parton, from her humble beginnings and heritage of faith, to her lavish costumes and many gold and platinum albums. Don’t miss a chance to step inside her tour bus located outside the museum! Step back in time with a tour of Dolly’s childhood home, explore the Grist Mill (do yourself a favor and try the Cinnamon Bread while you’re there) which was the first operational grist mill built in Tennessee in more than 100 years! Peer into the Callico Falls Schoolhouse, a replica of an 1890’s one-room schoolhouse. Be sure to step inside the Robert F. Thomas Chapel, which is like a pioneer church that continues to offer Sunday morning services. 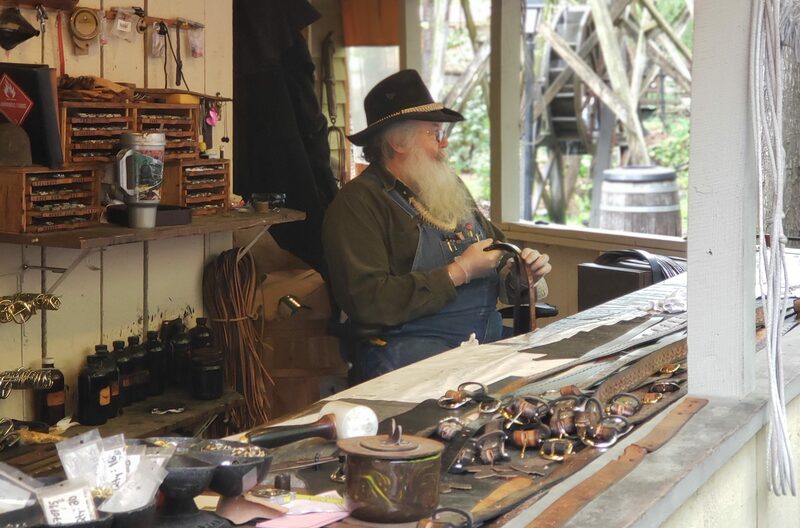 Stroll through Craftsman’s Valley to interact with skilled artisans and watch woodcarvers, leather workers, blacksmiths and even candy makers (on Showstreet) in action. Guests who linger in Craftsman’s Valley will find places to dip their own candles and pan for gold. 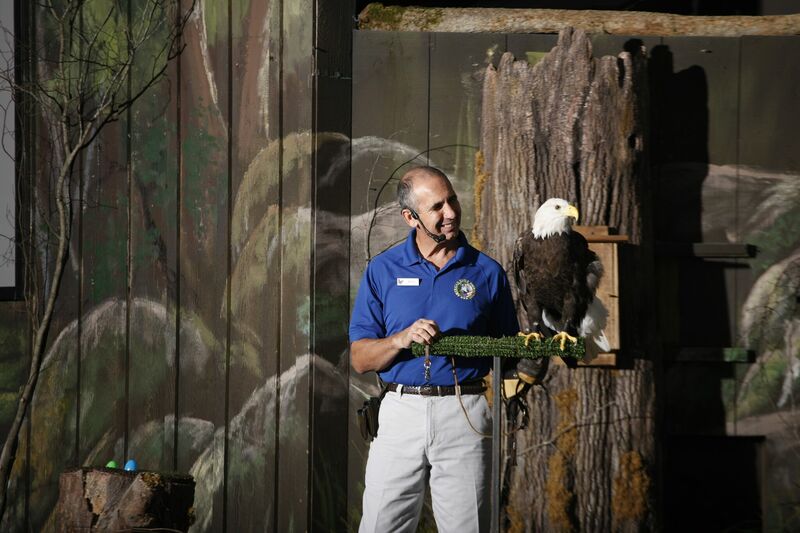 Take in a lesson in ornithology at the Wings of America pavilion to learn about the bald eagle and birds or prey in a fun, educational demonstration. The stage is surrounded by Eagle Mountain Sanctuary which is the largest exhibit of non-releasable bald eagles in the United States. A 1.5 million-cubic-foot natural outdoor aviary in the park’s Craftsman’s Valley area recreates the birds’ natural habitat, giving students the rare opportunity to see these magnificent birds up close and learn more about ongoing preservation efforts. Head to Wilderness Pass and Timber Canyon to learn math and science like Bernoulli’s principle and velocity. Your students can learn to identify pitch, roll and yaw on the mine train of Mystery Mine. Or, take a seat for a thrilling ride on Wild Eagle for a breath-taking lesson in the principles of gravity, centripetal acceleration and force, and kinetic energy. 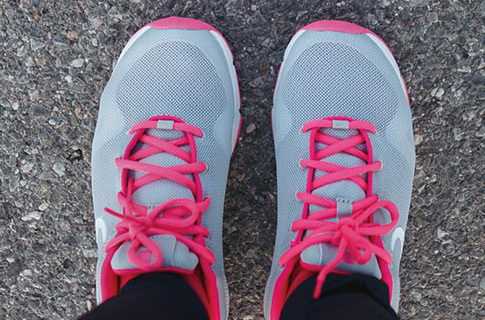 You don’t HAVE to be a thrill-seeker for front-row learning. 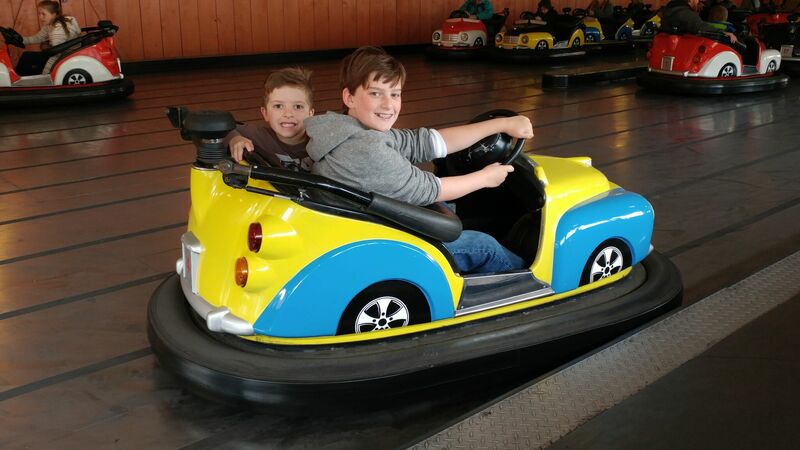 The law of conservation of momentum can be observed on the bumper cars. On Smoky Mountain River Rampage, you’ll learn about Archimedes’ principle of buoyant force and displacement. 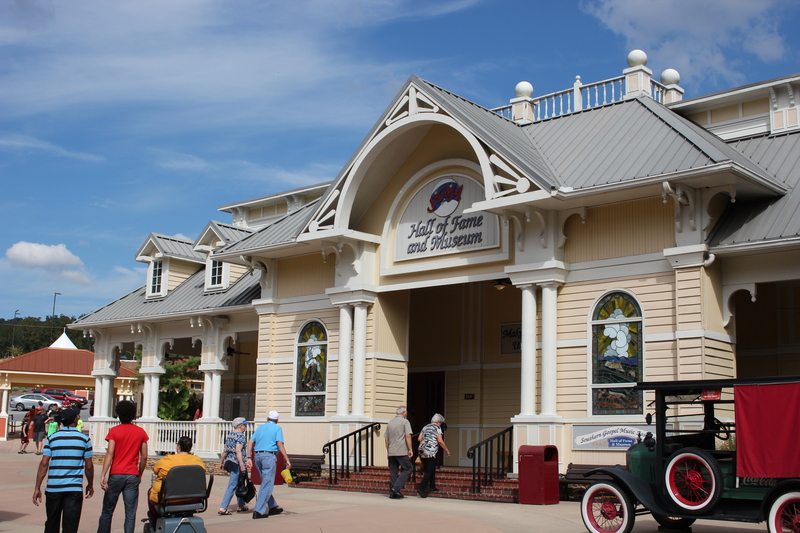 So how do you purchase tickets for Dollywood’s Homeschool Days? Call 1-888-428-6789 (option 2). This is the number for Group Sales, but you don’t need to visit Dollywood as a group to receive this offer. This offer is available to local homeschool families as well as those outside of Tennessee. 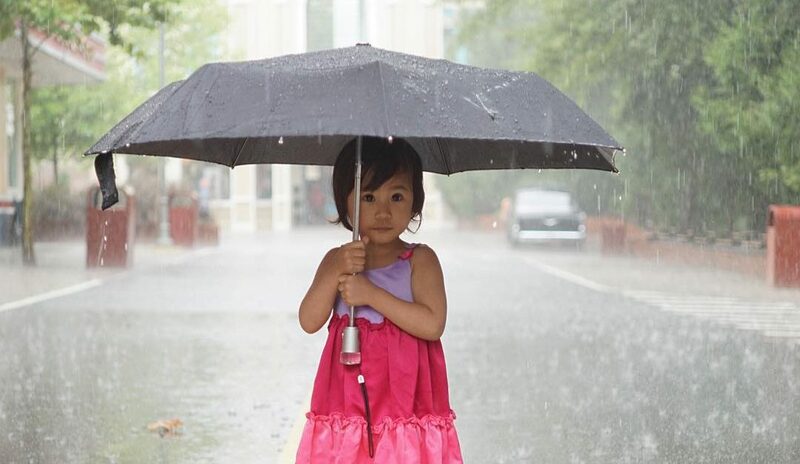 To receive the offer, you will need to give the name of your cover school or umbrella school when you order your tickets. 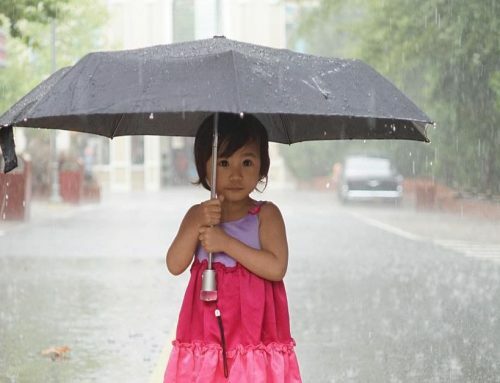 If you don’t belong to a cover school, you’ll need the name of the school where you report. You do need to call a minimum of three days in advance to order and pay for your tickets. The tickets can either be mailed to you (if time allows) at no charge, or you can pick them up at the park. In addition to your tickets, students will receive a lunch voucher that is good at five different locations in the park. Each meal includes an entrée, side, and beverage. Adults can add a meal voucher to their ticket for only $5. 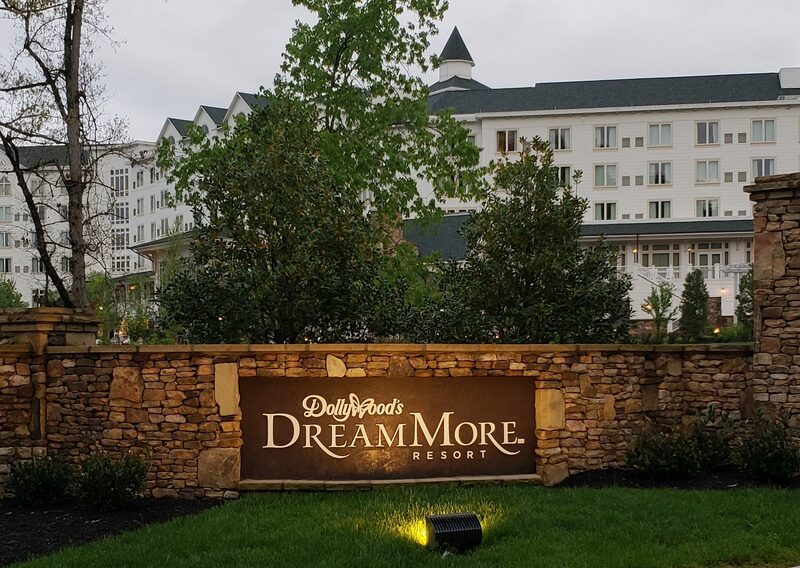 You can learn more and view the rates for the Dollywood Homeschool Days, which include discounts to Dollywood, Dollywood’s Splash Country and Dollywood’s DreamMore Resort and Spa here. 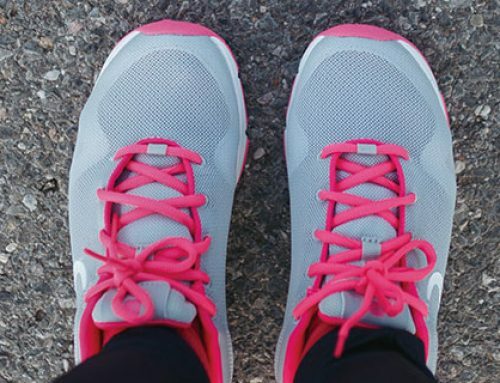 You may also want to consider a stay in one of Dollywood’s Smoky Mountain Cabins and extend your learning beyond the theme park and into the national park of the Great Smoky Mountains. 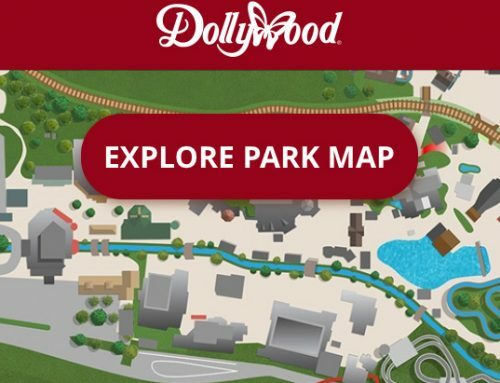 The reality is that there are so many things that you can learn during a visit to Dollywood, that it’s impossible to cover it all in one day. 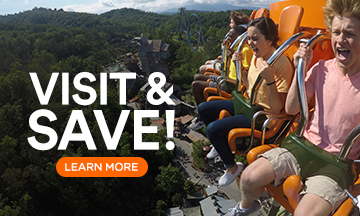 I encourage you to consider purchasing a Season Pass for your family so the Dollywood field trips can continue throughout the year. 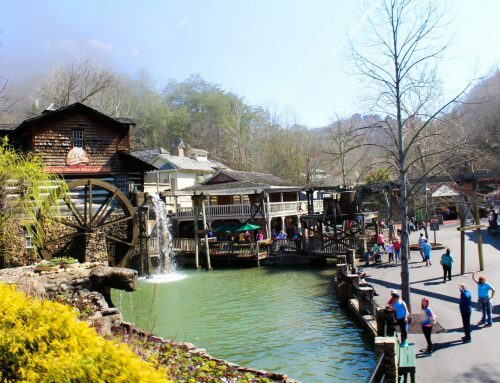 Tonya Prater (Dollywood Insider 2017-2018) was born and raised in Ohio but could easily be convinced to call the Smokies her home. Wife to her high school sweetheart and mom to three young adults, Tonya is an author, travel blogger at TravelInspiredLiving.com, and owner of a boutique digital marketing business that caters to the world of travel. As a former homeschooling mom and full-time RVer, Tonya is passionate about the benefits of family travel and stepping outside your comfort zone to experience the world around you. 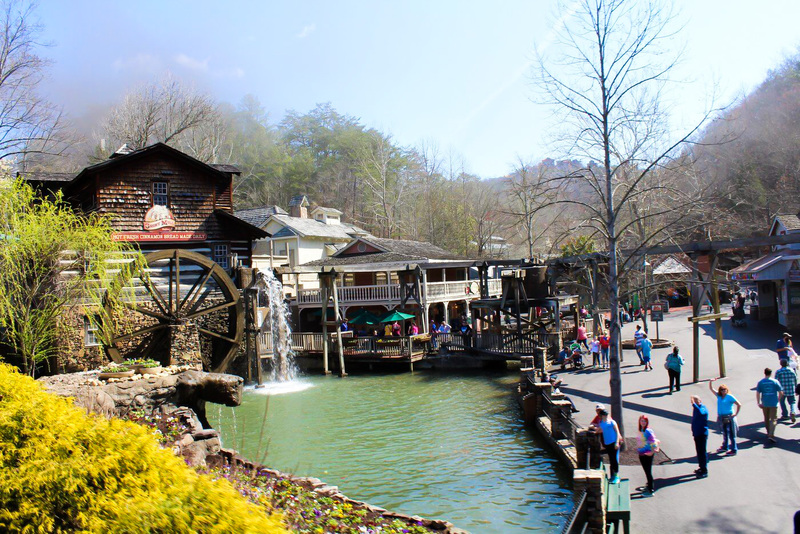 Tonya fell in love with the wholesomeness and charm of Dollywood on her first visit in 2014 and is excited to be a Dollywood Insider.